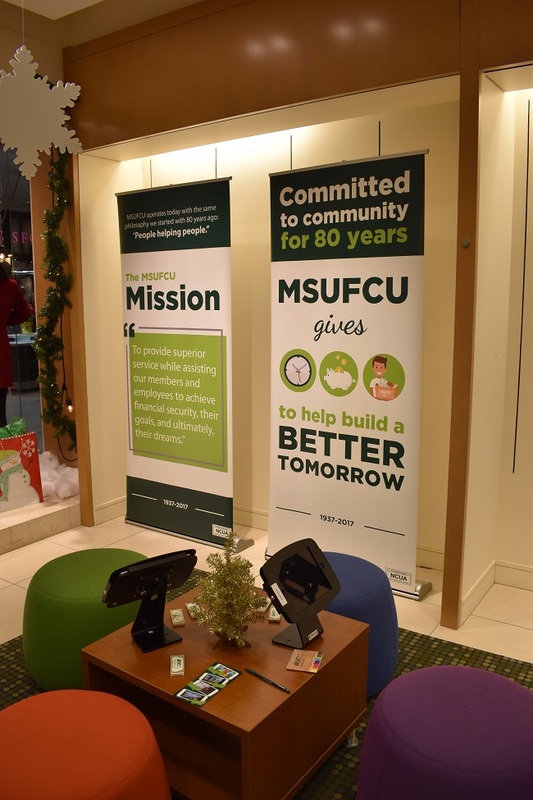 MSUFCU operated a branch in a suburban mall for two weeks in December 2017. The pop-up branch brought in nearly 800 adults and children and brought to light practices to try at other, permanent locations. 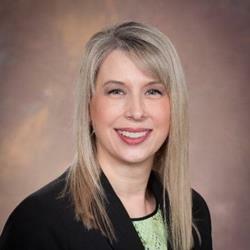 There was change afoot at Michigan State University Federal Credit Union ($4.0B, East Lansing, MI) in the fall of 2017. MSUFCU had opened its first, and to date only, branch in Grand Rapids, MI. The $4 billion institution has a large and loyal membership in its East Lansing headquarters, yet the expansion into a market only an hour away offered new challenges and insights. Inspiration hit one day in November when CEO April Clobes visited her local shopping mall. It was there that she noticed an open retail space in a location that would be heavily trafficked during the holiday season. The team discussed the space’s potential as a holiday season pop-up branch, thinking it could extrapolate lessons learned in minor to the larger branch network. MSUFCU worked with the mall’s leasing management to select the right two-week timeframe, eventually deciding on Dec. 4-17. The pop-up was open Monday-Friday from 11 a.m. to 8 p.m.; Saturday from 10 a.m.to 8 p.m.; and Sunday from 11 a.m. to 7 p.m. These were longer hours than a traditional branch, Davis acknowledges, but more in line with the mall’s operating hours. For staffing, the credit union put out a call to all employees of the credit union — not just front-line staff. 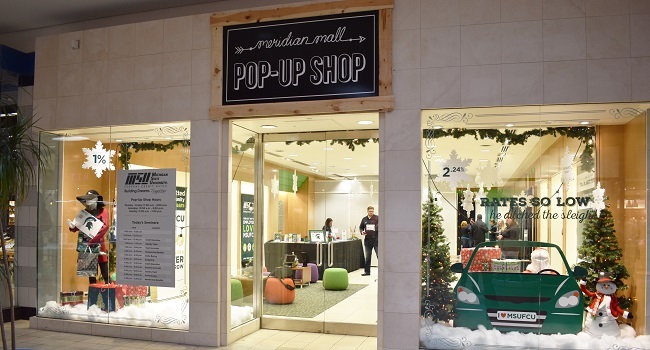 The pop-up was in a mall, where people stopping in would be pre-occupied with shopping lists and other activities, so shy personalities wouldn’t be as successful as those comfortable initiating conversations with strangers. MSUFCU didn’t design the pop-up branch to process transactions, although the location did open six accounts and process two loans in its two weeks. Rather, the space showcased branding materials, a large feedback wall for impromptu surveys, and iPads loaded with the credit union’s flagship mobile banking app as well as its youth apps that taught kids financial concepts. 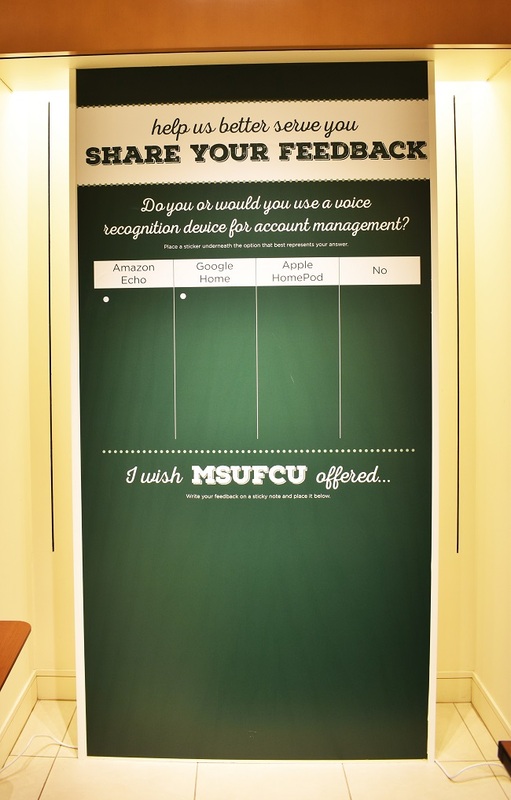 With its feedback wall, MSUFCU wanted to learn more about member and non-member preferences for technology as well as what their next major purchase might be. The credit union solicited member feedback on voice recognition usage and other open-ended ideas. Members who entered the pop-up could pick up all manner of information from the personable and outgoing employees who staffed the branch. MSUFCU encouraged kids to play on the apps designed to teach financial concepts to youth. 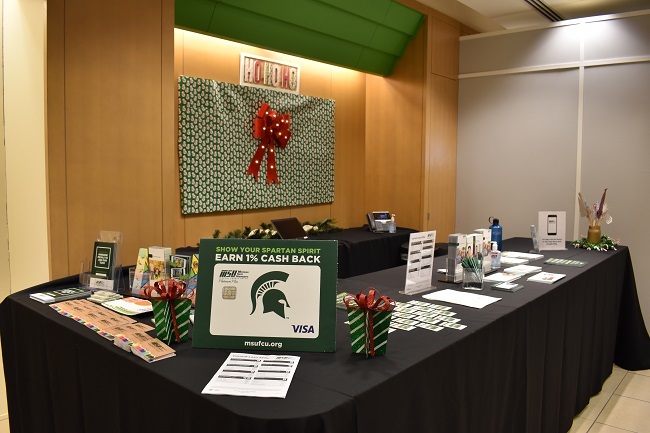 Themed for the season, MSU FCU’s pop-up exterior promoted the credit union’s auto loan promotion and listed its daily financial education seminars. Selecting a new branch location isn’t easy, but BranchAnalyzer makes it easier. Analyze competitors, research demographics, and even find closed branches that might be good expansion opportunities. To draw in passersby and maximize its testing time in the mall, MSUFCU needed to let people know it was there and give shoppers a reason to visit. During the two weeks the branch was operational, MSUFCU set up a geofence around the mall. The credit union used this technology to target people who went online or logged into the credit union’s mobile banking app with tailored messages about the pop-up location and pop-up specials available to those who visited the pop-up, such as a limited time rate on auto loans and certificates as well as refer-a-friend benefits. Inside the branch, MSUFCU counted nearly 150 responses to its wall surveys. The credit union posed questions with multiple choice responses, and visitors stuck Post-It notes by their answers. For example, MSUFCU asked if visitors had used any of five listed P2P payment services; it also asked if, in the next six months, visitors were in the market for new appliances, a car, or a home. 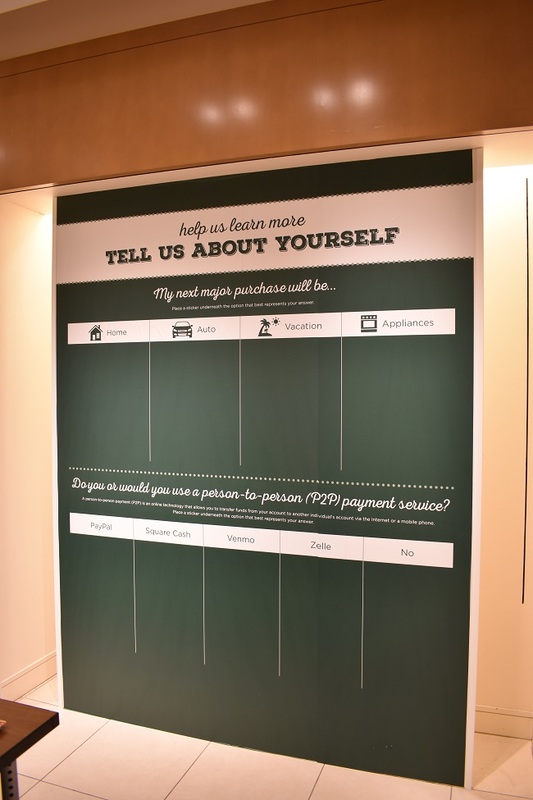 The survey wall also served as a home for members to write their own feedback on the institution’s products and services, including items they wished the credit union offered. The credit union also offered 20-minute financial education classes throughout the day, with topics ranging from ID theft to buying a home. Those did not end up as popular as the credit union hoped. All told, 622 adults and 165 kids stopped by the pop-up, and the credit union identified several concepts it wanted to steal for its other branches. The one that stands out to Davis is the ability for kids to play around with the credit union’s youth apps.